Our organic ‘Lemongrass and Ginger’ comes from a forest garden in Sri Lanka closely linked to the Greenfield Estate where we get our English Breakfast and Earl Grey. 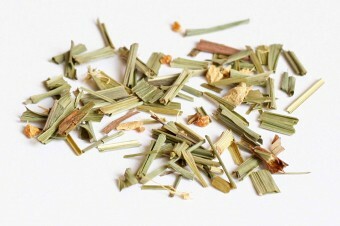 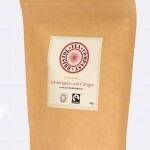 This blend of whole lemongrass and ginger pieces has a lovely zesty aroma and bright yellow cup. 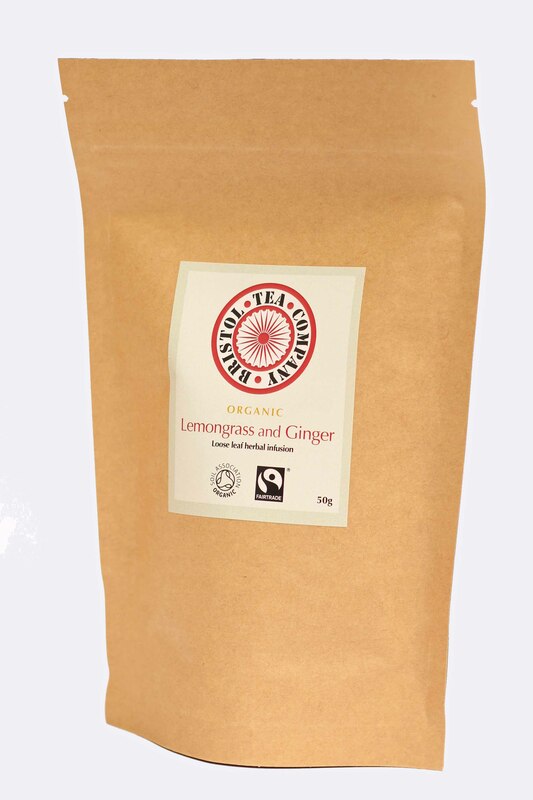 Naturally caffeine free it creates a soothing, lightly citrus and spicy flavour.